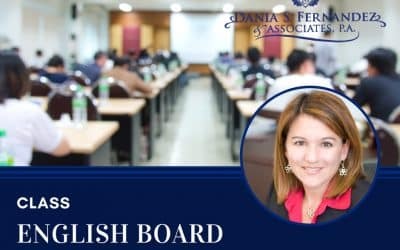 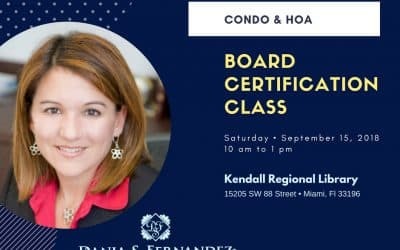 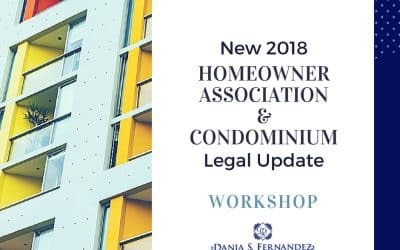 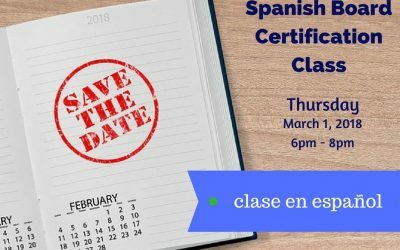 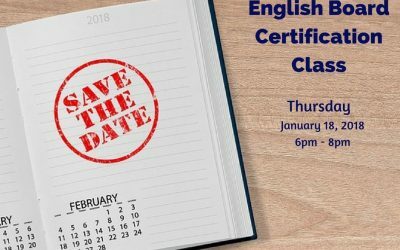 News & Events - Dania Fernandez, Esq. 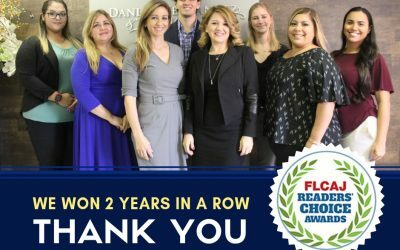 We are once again so grateful to have been chosen a Reader’s Choice Award winner. 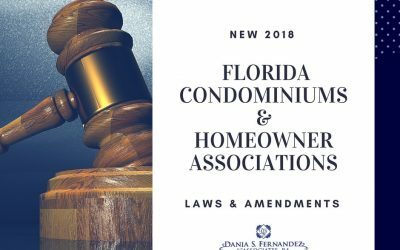 Thank-you to all the readers, clients, friends, and family who have confided in our firm throughout the years. 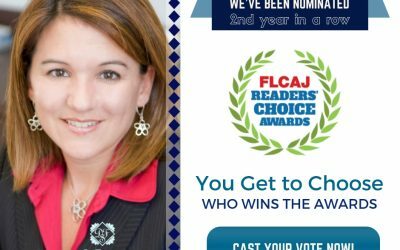 The FLCAJ Readers’ Choice Awards are presented yearly to industry service providers chosen by popular vote through an online voting process. 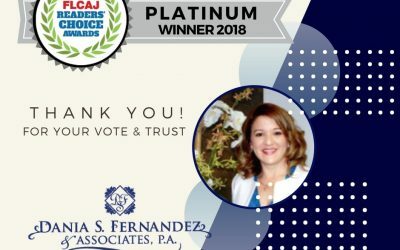 We are absolutely pleased to announce we have won the Platinum Award from the FLCAJ Readers community.